Our diverse network of black CEO's deliver content that educates, motivates, and elevates the next generation of entrepreneurs and CEO's. Real stories, real people, affecting real change in the global market place. BlackCEOPodcast.com is owned and operated by BigNet Media Group. 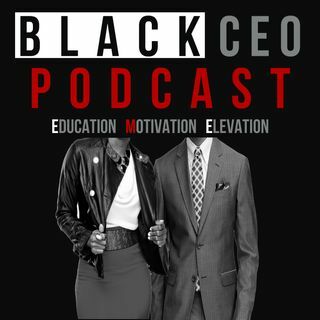 Content distributed via BlackCEOPodcast is that of the author(s) and all copyright laws apply.